On an extraordinary party congress on Saturday, Tjóðveldi will decide on a motion by Tór Marni Weihe, international contact of Unga Tjóðveldið and member of the party’s executive committee, which orders the ruling bodies of the party to apply for membership of EFA. Earlier this year at the General Assembly of EFAy in Santiago de Compostela, Unga Tjóðveldið was granted observer membership following a unanimous approval of the organisation’s application. Tór Marni Weihe, international contact, who presented Unga Tjóðveldið’s application already then vowed that he would do his best to persuade the mother party, Tjóðveldi, to follow its youth organisation and urge Tjóðveldi to apply for membership of EFA. And already now the members of the party get to vote on the matter. Because when Tjóðveldi had its annual party congress in April, a motion was introduced that, if passed, ordered the ruling bodies of the party to draft an application for EFA membership. The motion was postponed to an extraordinary party congress that will be held in Tórshavn on the 10th of March, because the party is also in the midst of adopting a new political programme for the upcoming elections. 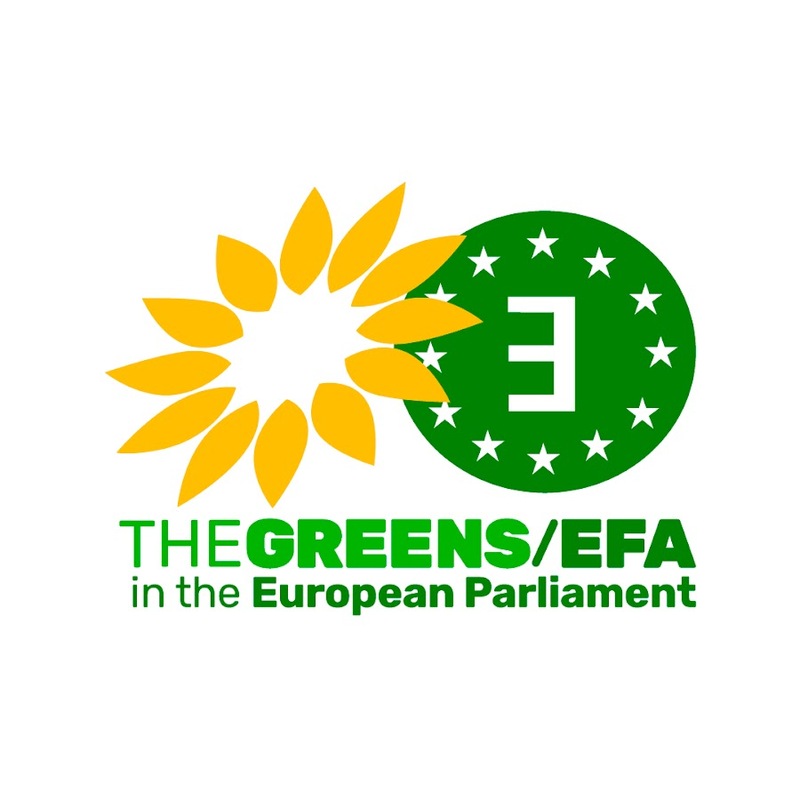 There are some things that could be controversial, but Tór Marni Weihe is convinced that the debate will be stately and that the party members will see the benefits of EFA membership. “The main issue is of course the fact that the Faroe Islands are currently in a trade conflict with the European Union over herring stocks in the North Atlantic and that the current popular opinion reflects this. The Faroe Islands is a small nation and the fact the European Parliament and the European Commission try to take advantage of this and instead of negotiating a solution impose sanctions on our most valuable industry makes people disappointed”, Tór Marni tells us. Unga Tjóðveldið has been expanding their international cooperation the last few years and it has proven to be a good investment for the organisation. Earlier this year the executive committee for the first time in the organisations history adopted a strategy for international cooperation for the years to come. Tór Marni Weihe has been spearheading this effort and he is very pleased with the results. 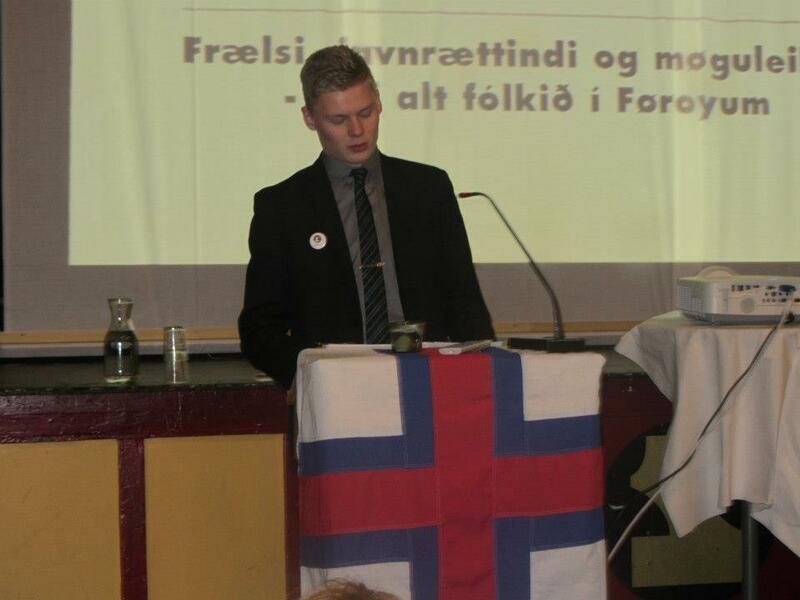 Tjóðveldi is already active outside of the Faroe Islands and the party chairman, Høgni Hoydal, is currently one of the chairmen of the Nordic Council.